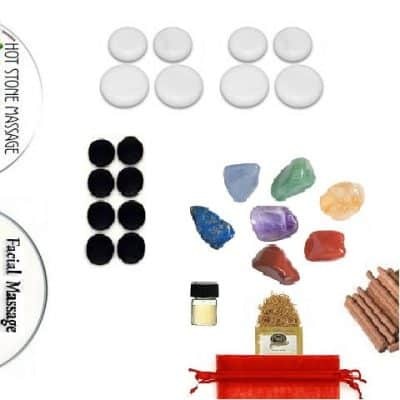 The Crystal Facial Kit utilizes the power of crystals and gemstones and is another great benefit to offer your clients! This incorporates Hotstones and Crystals together in the most unique facial and massage you have ever experienced! Your self or your clients will feel the same way! 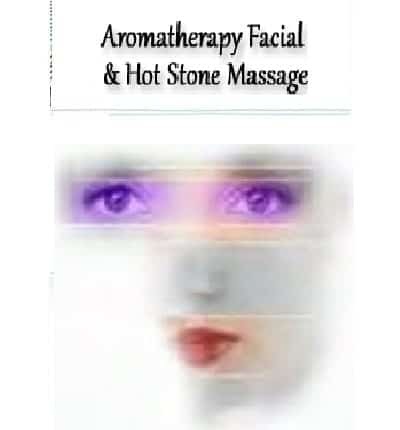 This blend of warming and cold stones, genuine crystals and Andrew’s great massage techniques, are used to help prevent new tension lines and wrinkles from appearing. 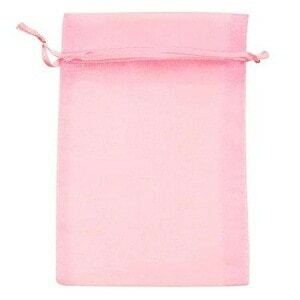 It does this by relaxing the muscles and by stimulating the blood vessels under the skin. 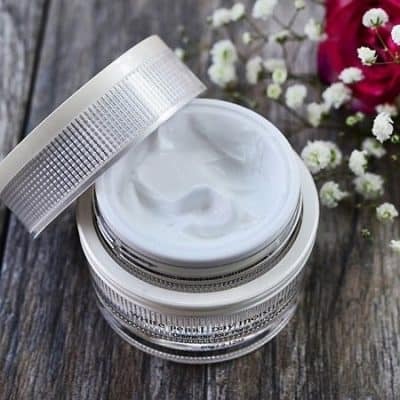 This unique type of “facial” helps to draw out impurities and toxins that sit on the subcutaneous layers of skin on your face. Great work is being done with crystals on the face. 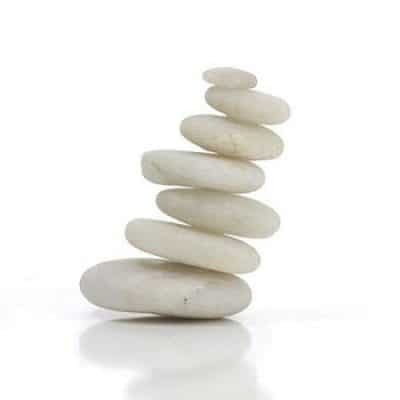 In many cultures, such as Oriental and Ayurvedic Medicine, the Meridian Channels and Ayurvedic Marma points either end in the head, face or chest. 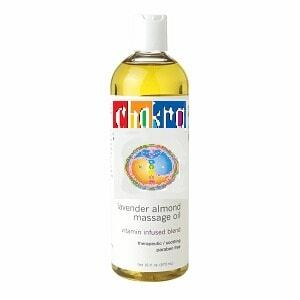 When working with the Chakra, four of the seven Chakra are located in the head and chest. 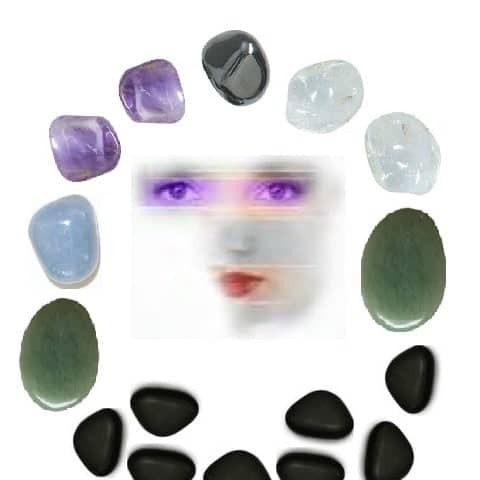 For these reasons, such crystals as Hematite, Amethyst, Jade, Clear Quartz and Agate are our wonderful choices. The stones are tumbled smooth and may be lightly brushed with essential oils, blends of massage oils, aloe or soothing lotion.